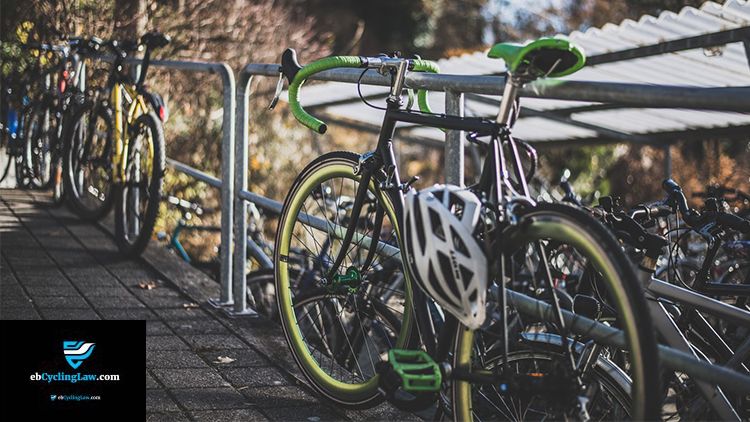 Rider Safety Visibility (RSV) was created to improve rider visibility by enacting programs that tie together companies, bicycle advocates, alternative transportation, climate action, businesses and community leaders with a call-to-action. Why is Rider Safety Visibility Important…? We Explain How the Program Influences The Cycling Culture for All Age All Skills. Our Team, Partners, Sponsors and Supporters Came Together Among 80,000+ Attendees To Share How To Practice Safe Cycling. Do You Practice Rider Safety Visibility!? Professional Cycling Team Trains With Lights At All Times. Pro Cycling Team Jelly Belly p/b Maxxis Institutes Mandatory Visibility/Lighting For All Team Riders – Lights Provided by CatEye. EBCyclingLaw leads the way in San Diego, and beyond, in the being the voice for cyclists involved in personal injury. No one else compares. 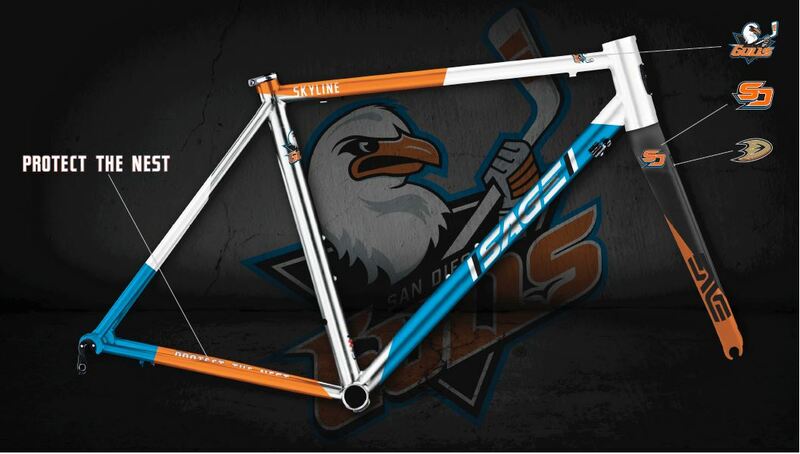 Sage Bike Auction Supports San Diego Gulls Foundation!